Get a special discount up to 5% Off Accommodation. Stay minimum 2 nights and get $100 Spa Credits Per Stay. Book Now! 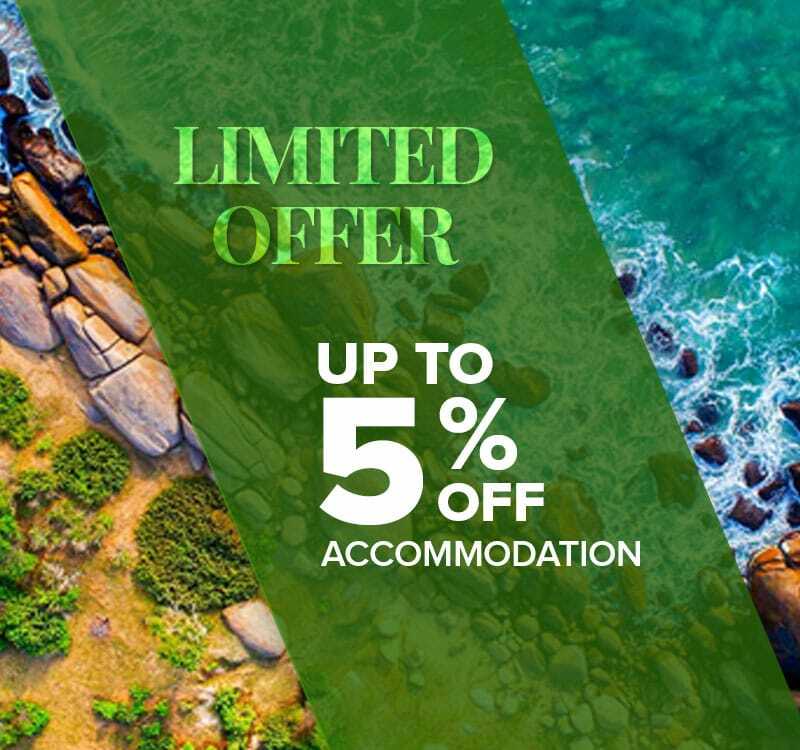 Enjoy up to 5% off on Accommodation. $100 Spa Credits per stay is only valid for bookings with minimum 2 nights stay).